Istanbul (AFP) - Turkey launched a major diplomatic charm offensive Monday, reaching out a conciliatory hand to Russia and hailing a deal to restore ties with Israel as it looks to boost its neighbourhood clout. 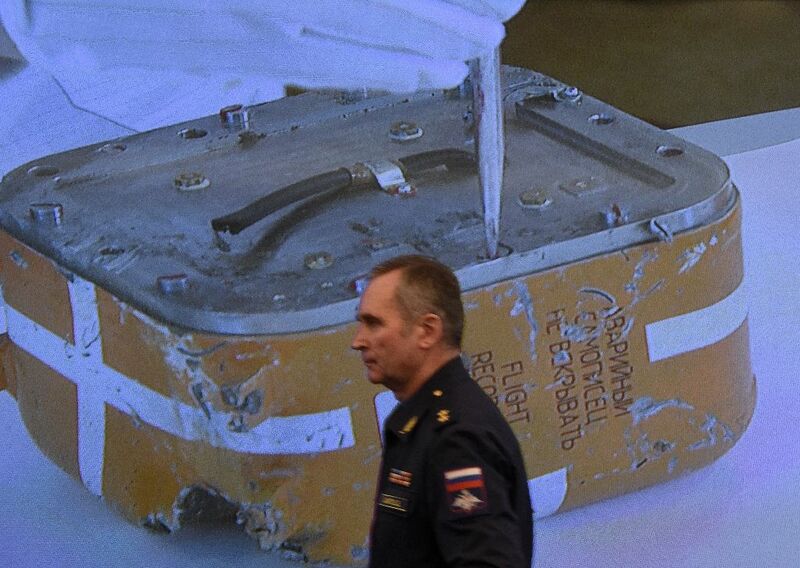 The Kremlin said Turkish President Recep Tayyip Erdogan had apologised to his counterpart Vladimir Putin over the downing of a Russian military jet in Syria last November, which shattered ties between the two nations. 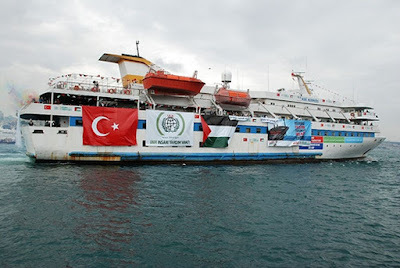 Just hours earlier, the prime ministers of Turkey and Israel had revealed details of an agreement ending six years of acrimony following a commando raid on a Gaza-bound aid flotilla that left 10 Turkish activists dead. The twin breakthroughs come as Turkey moves back towards a policy known as "zero problems with neighbours" following a string of diplomatic crises and with its foe Bashar al-Assad still in power in Syria. Patching things up in the neighbourhood is also of crucial importance as NATO member Turkey goes through a rocky spell with the European Union, with Western leaders expressing concern over rising authoritarianism under Erdogan. Putin had repeatedly demanded an apology over the downed jet, and the latest move could help end a feud that has seen Moscow slap a raft of sanctions on Ankara. Erdogan said late Monday that he hoped for a "quick" return to normal ties between the two. Foreign Minister Mevlut Cavusoglu has also accepted an invitation to the Black Sea Economic Cooperation meeting in Sochi, Russia on July 1, according to a foreign ministry source -- another potential sign of a thaw. Kremlin spokesman Dmitry Peskov told reporters earlier that Erdogan had "said sorry" in a letter to Putin, although there was no explicit confirmation of this from the Turkish side. Turkey's Anadolu state news agency cited presidential spokesman Ibrahim Kalin as saying Erdogan had written to "express his regrets". The countries are on opposing sides in Syria, with Ankara backing rebels fighting to topple Assad while Moscow staunchly supports his regime. UN chief Ban Ki-moon meanwhile hailed the Israel-Turkey deal as a "hopeful signal for the stability of the region". The US has pushed for a resolution between its two longtime allies as it seeks cooperation in the fight against the Islamic State group. Ties went into deep freeze in 2010 after the Israeli commando raid against activists trying to breach the naval blockade on the Gaza Strip. Two of Turkey's key conditions for normalisation -- an apology and compensation -- were met earlier, leaving its third demand, that Israel lift the blockade, as the main obstacle. Israel has committed to pay $20 million to families of the slain activists, in exchange for all claims against Israeli soldiers being dropped. But while Turkey has won permission to deliver aid to Gaza, Israeli Prime Minister Benjamin Netanyahu stressed the blockade would remain in place. Reports in recent days had described a compromise on the blockade issue, with Turkish aid to be channelled through the Israeli port of Ashdod rather than directly to Gaza. Israel will also reportedly allow Turkish infrastructure projects in Gaza, including the completion of a much-needed hospital. 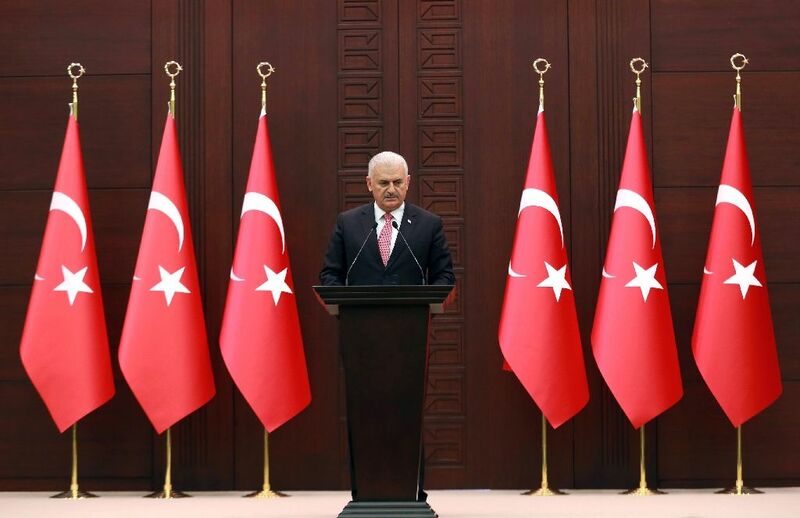 "Our first ship loaded with over 10,000 tonnes of humanitarian aid will leave for Israel's Ashdod port on Friday," Turkish Prime Minister Binali Yildirim told a press conference. Yildirim hinted at a new approach after he took over as premier in May from Ahmet Davutoglu, who pursued an aggressive foreign policy that some analysts said brought more problems than profit. 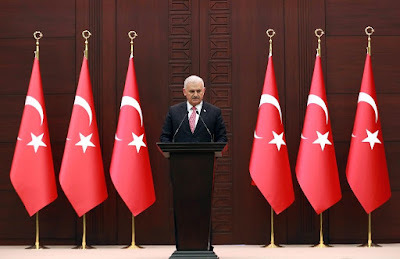 "It looks to me that the new Turkish prime minister's mission is to launch a charm offensive to undo the foreign policy wreck left behind by ousted premier Davutoglu," Soner Cagaptay, director of the Turkish Research Programme at The Washington Institute, told AFP last week. Turkey had also fallen out with Egypt following the military's ousting of Islamist president Mohamed Morsi, a close ally of the government in Ankara. Davutoglu's initiatives resulted in Turkey ending up with "nearly no friends" in the Middle East, Cagaptay said. Israel had its own incentives to patch things up as it seeks regional customers for gas exports, with talk of a potential pipeline to Turkey. 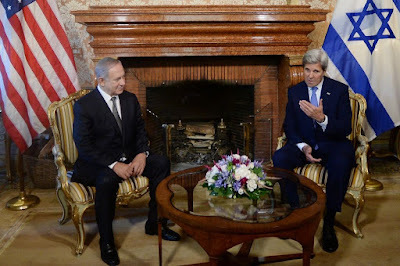 Netanyahu, speaking in Rome after meeting US Secretary of State John Kerry, described the agreement as having "immense implications for the Israeli economy". 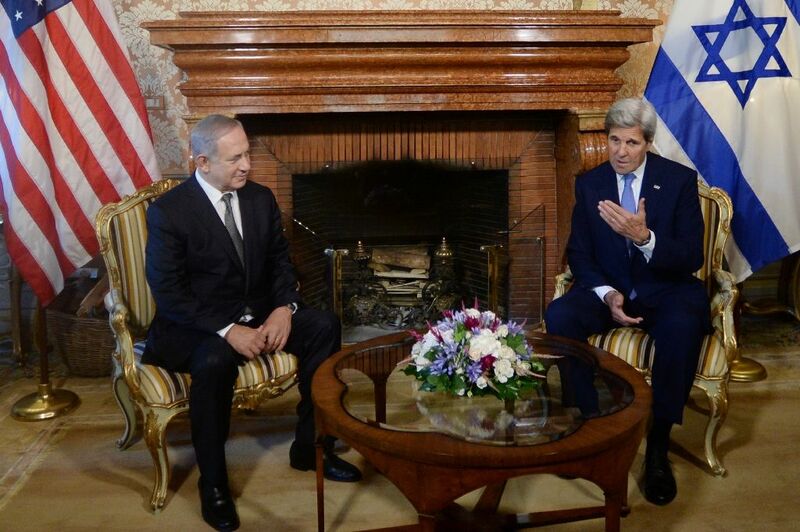 Kerry, too, hailed it as a "positive step". After the deal is signed on Tuesday, the approval process will start in both countries, and Yildirim said Ankara would appoint an ambassador to Tel Aviv within weeks.